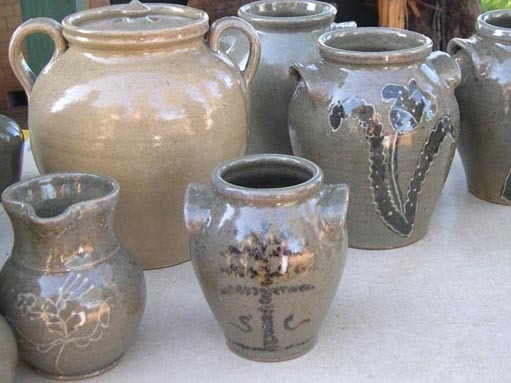 The public is invited to an open house at Piedmont Technical College in Edgefield, SC to welcome Thomas Koole as the new Professional Pottery instructor. After a hiatus this summer, the Professional Pottery program is accepting students for the Fall term and classes are now available. Please call (803) 637-5388 with questions or to RSVP. To learn more about the Professional Pottery program, visit www.ptc.edu/pottery.